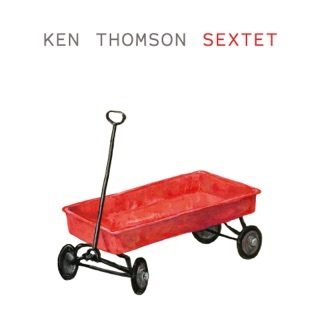 Reedist Ken Thomson can be found in the Bang on a Can All-Stars, coleading BOAC’s Asphalt Orchestra marching band, or playing in his visceral punk-jazz quartet Gutbucket or other outlets. 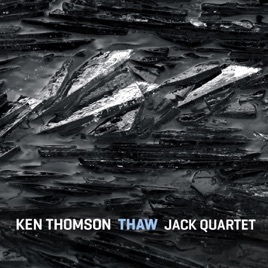 Thaw, however, is Thomson’s first recording of classical compositions—although he does play clarinet on “Perpetual,” the music was written by Thomson but performed by The Jack Quartet, a classical string ensemble. Featuring two suites—the three-part “Perpetual” and the four-part “Thaw”—the album clocks in at an easy-to-digest 45 minutes. The music's in the same general area as Kronos Quartet thanks to the Jack’s lineup of two violins, viola, and cello, plus their general aesthetic approach. Ninety-second soundclips won’t reveal the evolving nature of these pieces, but suffice to say the music moves from shrill to pastoral and back. 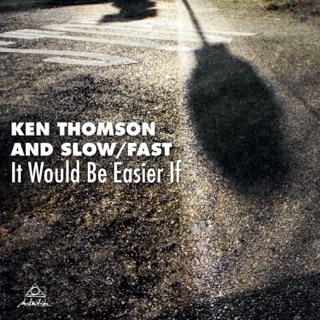 “Underlying” could work in a Hitchcock psychodrama, with its long tones leading to the driving 16th notes of “Bad Idea.” “Don Pullen Says It's OK” is more conventionally pretty, with “Hole” verging on melancholy. While Thomson can be a prankster, these suites show a serious side worth hearing.